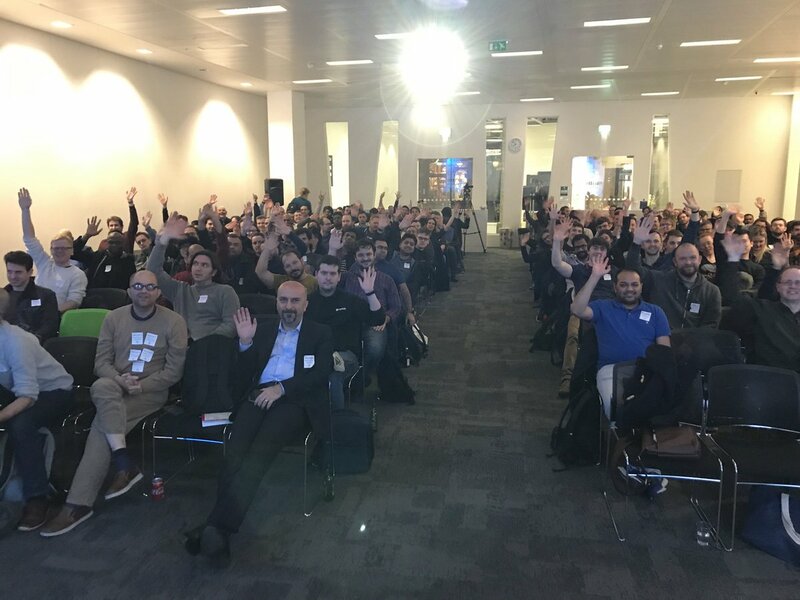 The room was raring to go for the first Cloud Native London meetup of 2019, featuring three enthralling talks, and I was back hosting! Thanks to our sponsors StorageOS, Tecknuovo, Contino, Pusher, and Elastic. 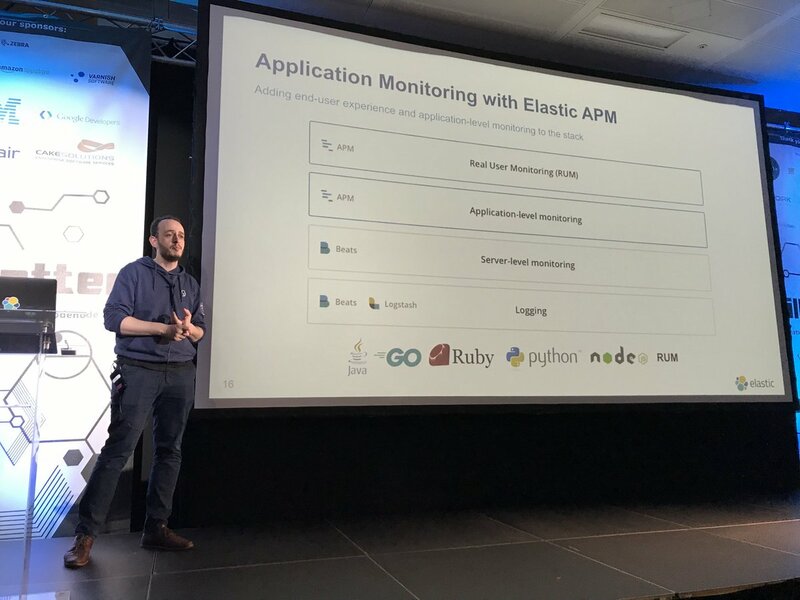 First up is securing and integrating legacy applications, followed by a discussion about observable Kubernetes, and wrapping up with me giving an overview of the mission of Cloud Native Computing Foundation. Ending up with a demo. The Cloud Native Computing Foundation (cncf.io) is a non-profit, founded in 2015, as part of the Linux Foundation. The foundation’s mission is to make cloud native computing ubiquitous by fostering and sustaining an ecosystem of open source, vendor-neutral projects. Out of 30+ projects, the most well known is Kubernetes. The maturity level of a project indicates the velocity and adoption. 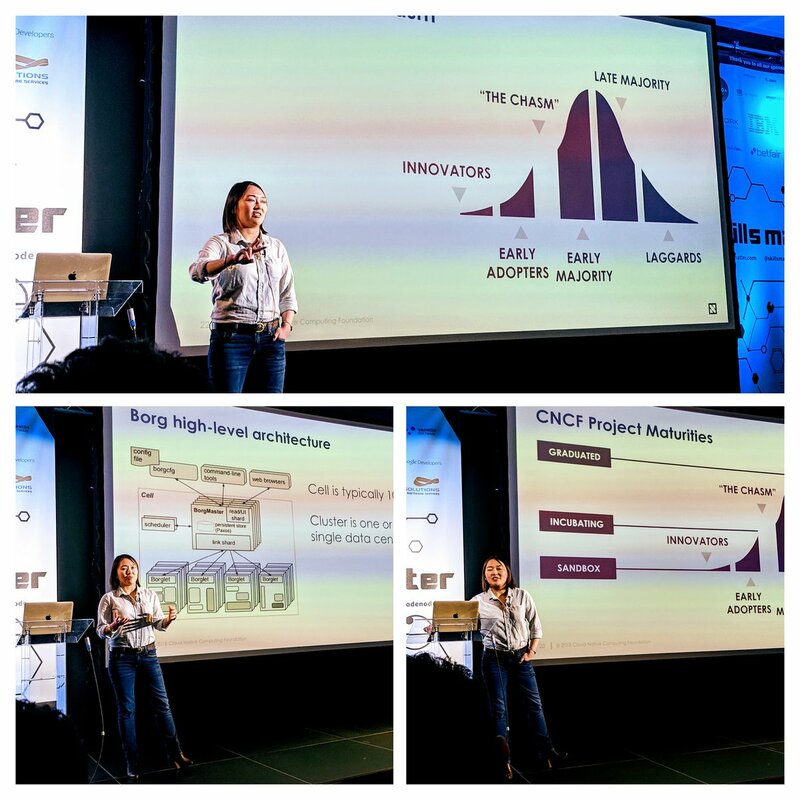 There are 3 graduated projects (including Kubernetes), 17 incubating, and 12 sandbox projects. The CNCF organises the biggest conference in this space, KubeCon + CloudNativeCon. 8000 attended the last conference, and the next one is 20-23 May in Barcelona. The Call For Proposals (CfP) closes one week on Friday, so get your talk proposals in soon! The next meetup is on Wednesday 6th February, and joining us are speakers from Condé Nast International, Alcide and Cloudership. RSVP and save the date now! 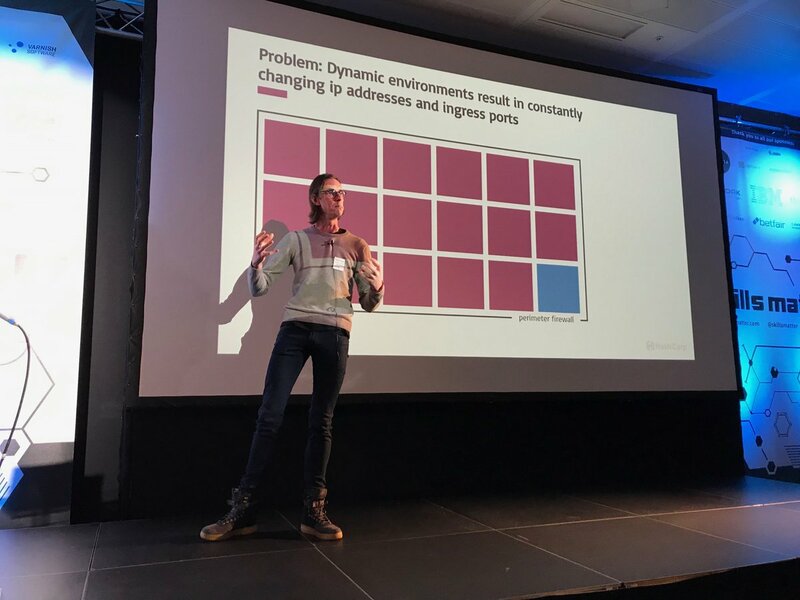 Don’t forget we’re back at CodeNode, so you’ll need to sign up with the venue as we get closer to the date. Written by January 8th, 2019 by Cheryl. Tagged with Video, Meetup, and 2019.